You’re not expecting to turn into Usain Bolt overnight, or probably ever for that matter. But you’d sure like to know how to run a faster 60-yard dash, right? Most of us would like to improve our 60 yard dash time and we’ll put in the work to make it happen. Maybe you’re just sure how to carve off some time. We have a few tips that may help you. Strength training is a key component to gaining speed. To get faster, you need to build muscle. Your lower body will need a lot of attention in the weight room. Work on your key muscles like hamstrings, quads, and glutes. Some of the exercises you’ll need to do are known to be tough, but they get results. Focus on lunges, squats and deadlifts. But your legs shouldn’t be your only body parts getting the love. You should be working your upper body too because it also contributes to speed. There’s nothing wrong with doing some slow-paced distance running if you really want to, but the bulk of your runs should be shorter ones. You don’t want to run long distances, especially at your top speed, because you risk injuring yourself by doing a long run that you don’t even need to begin with. 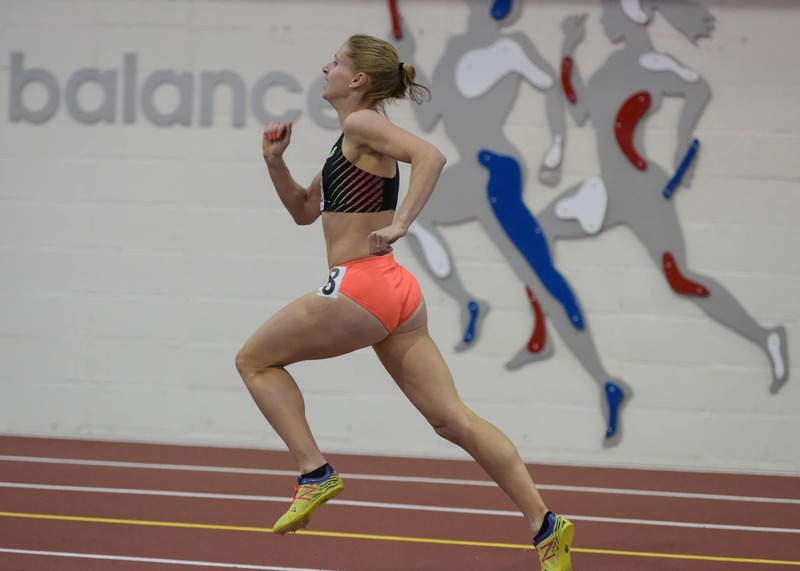 Plus, every hour that you spend on distance running is an hour that takes you away from training that would have a bigger impact on your sprinting training. This is the best technique for sprinting a 60-yard dash. In addition to a good starting position, you’ll also want to go for a big push off that uses power from both your legs. The quicker the movement, the better. You want your movements to be explosive. Your arms should be pumping vigorously in front of you, not off side-to-side. When you are swinging your arms for momentum, it will help propel your body forward. The position of your body at the start of the race can make or break your time. If you’re standing there at the start with your arms relaxed at your side just waiting for the start gun to go off, you’re going to be wasting precious seconds from not being prepared. Every move you make once that gun goes off should move you forward toward the finish line. If you’re wasting time getting into the correct position after the gun goes off, you have given yourself a huge disadvantage from the start. Watch the Olympics if you need proof. See how they are fully in position before the gun goes off? That’s what you should be doing. While we all might not be using starting blocks to tackle our 60-dash, we still need to get into our best starting position. Here’s a starting position for you to try. Make sure your belly button is facing the finish line, bend your knees with one foot in front of the other and have your arms bent, ready for pumping. If you’re going to run a 60-yard dash, you need to be warmed up for the quick movements you’ll have to make. If you don’t warm up, you won’t run your best because you’ll feel too tight. 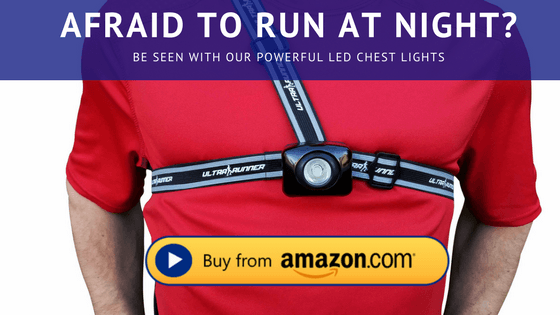 Not only will that drastically slow you down, but you may also get injured. To loosen your muscles and avoid that tightness that’ll slow you down, you should do a light, slow jog of about 1 kilometer. Plus, you’ll want to do some stretching like lunges, side bends, and high knees. You should also add some faster, short runs -- although you don’t want them to be at top racing speed. Finally, practice your acceleration. Start at maximum effort and rapidly slow it down -- you don’t want to run more than 10 to 20 meters at a time like that. Although it can be a blow to your ego, running with someone who is faster than you will up your game. You’ll find yourself trying to push boundaries that you wouldn’t normally attempt when you’re running with others. If you run with friends or competitors, you’ll be less likely to skip workouts and you’ll find yourself working harder than ever before. Another perk to running with friends is that they’ll freely share their knowledge with you. You might have the wrong form or maybe you aren’t stretching properly and another runner will notice that. Runners are a strange mix of competitiveness and generosity. We love to beat each other, but we also like to help each other improve. After all, if we want to be the best, we have to beat the best. Other runners want you to develop and bring your A-game because it’s more fun for us and we love the challenge of trying to beat great runners. If you’re overweight, you’ll be able to improve your sprinting time simply by ditching some of your excess pounds. Try to add in some extra workouts or use a calorie counter to get a handle on your daily caloric intake. You should also decide if your shoes need to lighten up. Many sprinters prefer lightweight shoes instead of heavier ones. That’s a matter of personal preference, but you could try a lighter pair and see what happens. 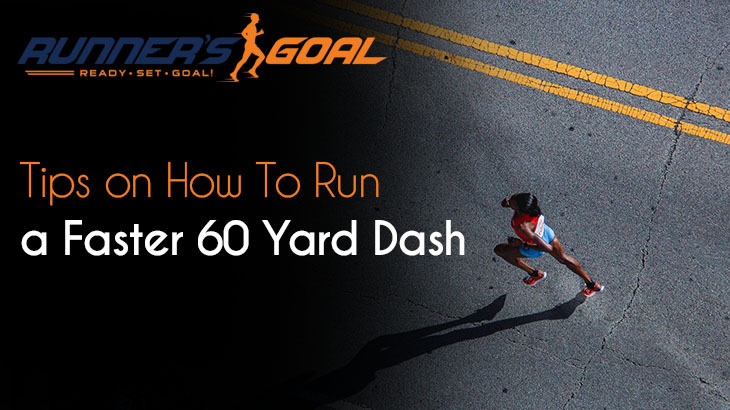 Now that you have some workable tips on how to run a faster 60-yard dash, you need to implement some of them and see what they can do for you. After all, all the knowledge in the world won’t do you any good if you aren’t ready to put in the hard work to reach your goal. So keep working, and before long, you’ll start to see improvement.